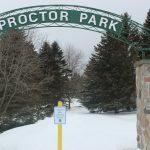 BELLEVILLE – Proctor Park in Brighton is set to get a facelift this spring as a result of safety concerns from the public. One of the main changes the park will be seeing is the closing of the Young street entrance to vehicles and making the Kingsley Avenue entrance the main entrance to the park. 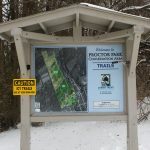 David Beamer, Lower Trent Conservation’s conservation lands manager, says that this change is a result of too many motor vehicles driving thought the park at high speeds. 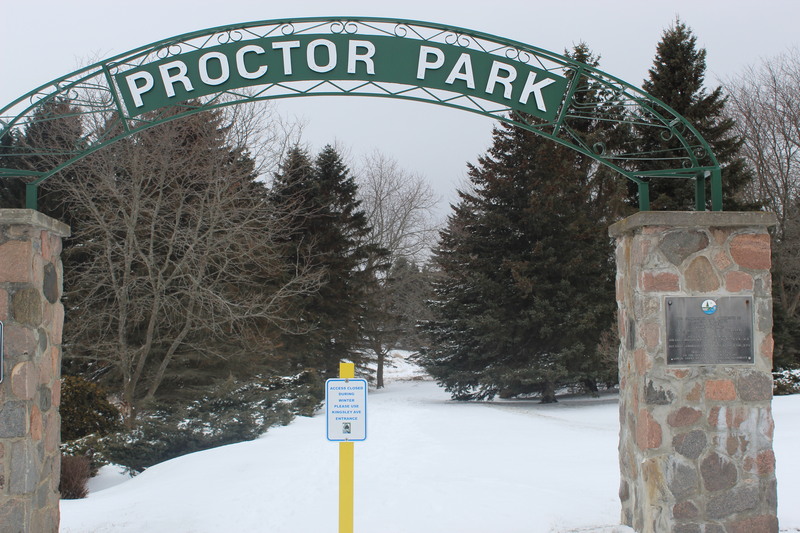 “It’s by no means the majority of park users taking advantage of the roads through the park, but those who are doing it are causing safety concerns among park users, and they are damaging the conservation area as well,” said Beamer. 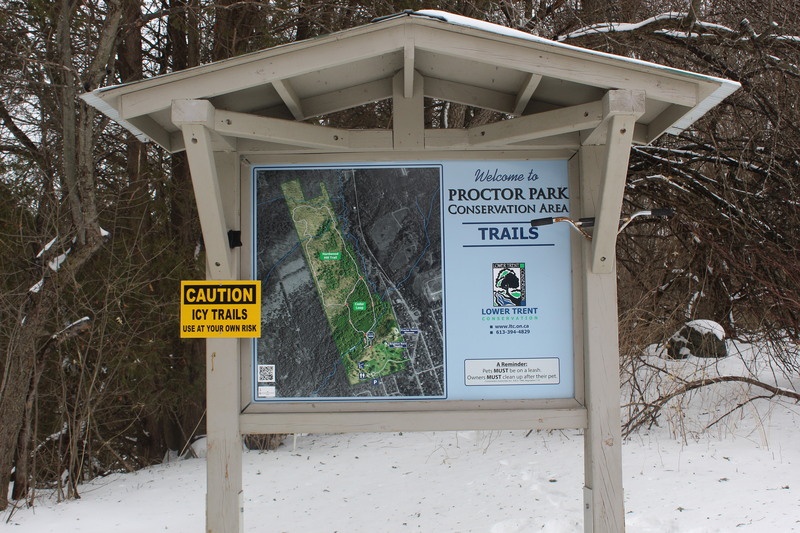 Lower Trent Conservation also has plans to do some work to enhance the park’s natural beauty. 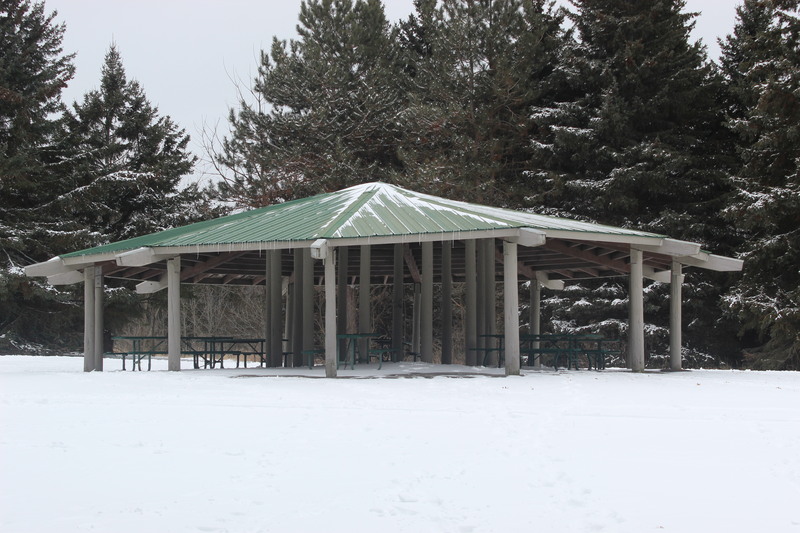 This will include the addition of a new memorial walkway, planting trees, and upgrading signage and the picnic shelter. 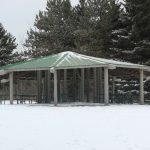 The conservation authority is looking to hear from the public about what else they would like to see changed in the park. You can send your thoughts to David Beamer, the authority’s conservation lands manager, at david.beamer@LTC.on.ca or by mail to Lower Trent Conservation, 714 Murray St., RR 1, Trenton, K8V 5P4. The deadline for public input is 11:59 p.m. on Friday, Feb. 22.